Archery season starts early in September and is the opening of our deer season. 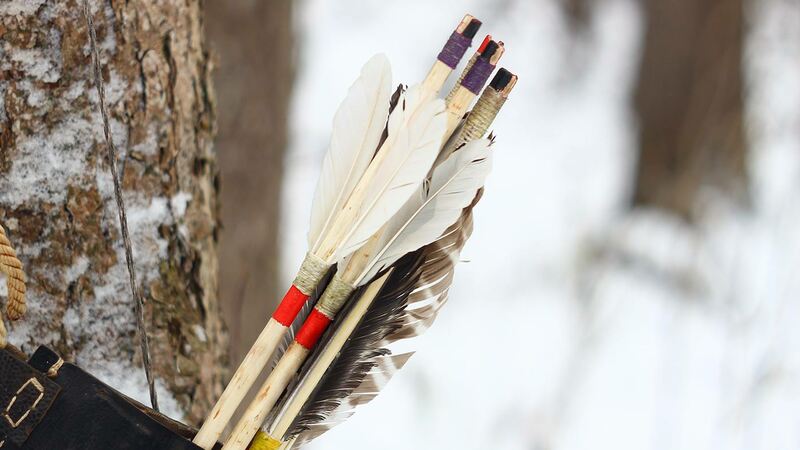 Archery runs four weeks and although it can be warm, it offers hunters a chance to be the first to hunt our property. This time of year the deer are virtually undisturbed and it’s not unusual to see a dozen or more per sitting. Also don’t be surprised if a buck in full velvet stops at your bait pile for a bite. Stand sites are usually set in white oak groves, bait piles, along field edges, or on trails leading to feeding or bedding areas. For stands, we mainly use Loc-On type and 12 to 16 foot ladder stands. To be more versatile, we ask archery hunters to bring along their climbing stands. This gives us a chance to place a hunter on top of deer that might be feeding or moving beyond stand sites. Safety belts are required and are available for those hunters that do not have one. 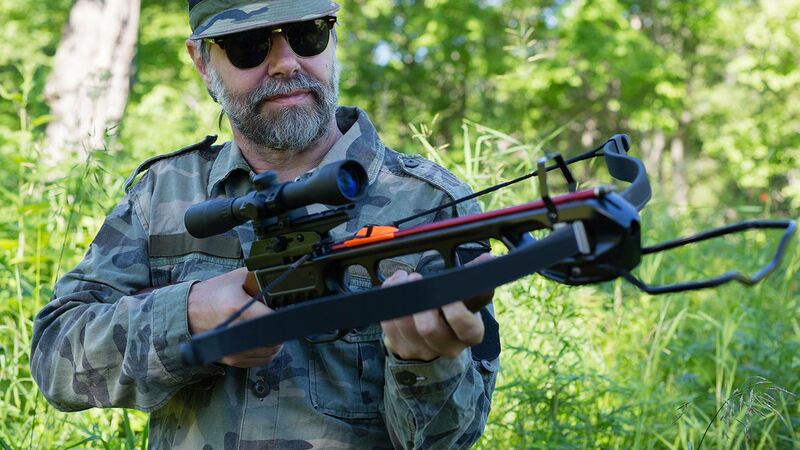 For hunters that don’t mind the hot weather and a few mosquitoes, archery season offers you a chance to see lots of deer and maybe a shot at that buck in velvet. We only take 4 to 6 hunters so space is limited. 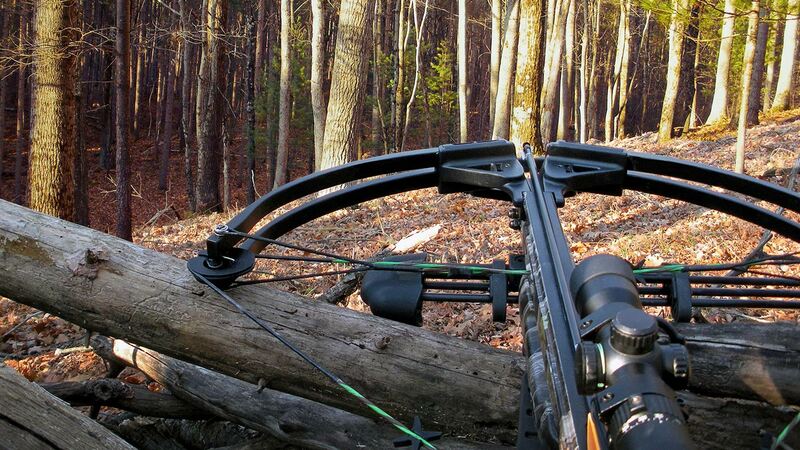 Bow season is from mid September to early to mid October. Request a reservation or contact us for exact dates.